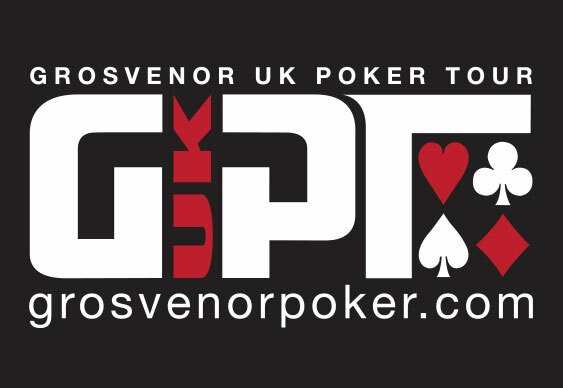 The annual student event from the Grosvenor UK Poker Tour (GUKPT) is set to take place from April 8 to 13 and to make things even more special the festival is celebrating its tenth birthday. For the past decade, the Grosvenor UK Student Poker Championship has given aspiring players from across the country the chance to test their skills without draining their academic loans. This year’s scholastic series will take place inside Coventry's Grosvenor G Casino and not only feature a £30 buy-in main event but also a £100 buy-in high-roller, £25 buy-in pot-limit Omaha and £50 buy-in six-maximum tournaments. Every year the Grosvenor UK Student Poker Championship gets more popular with the scene growing into a breeding ground for talent including the likes of Rupert Elder, Alex Millar and Jack Ellwood. To add some extra spice to the 2014 proceedings, there will again be a special prize for the best performing university. Last year saw this honour go to the University of Central Lancashire but the over 20 teams already signed up are certain to present this institution with a tough challenge as it seeks a repeat. The Grosvenor UK Student Poker Championship will additionally feature a ladies tournament in addition to a slew of extracurricular activities including various quizzes, beer pong tournaments and entertainment themed around the 1990s. The 2014 Grosvenor UK Student Poker Championship is open to any UK university student who is currently studying alongside graduates from the last three years.